We do not work for anyone or endorse products of any kind, here at the Hair Loss Review Centre, but we do like to keep our readers informed about everything hair loss related, and that includes updates about products and treatments on the market. 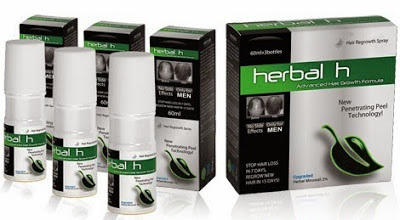 If hair loss is a concern to you, then you have probably started your search for a solution by now. 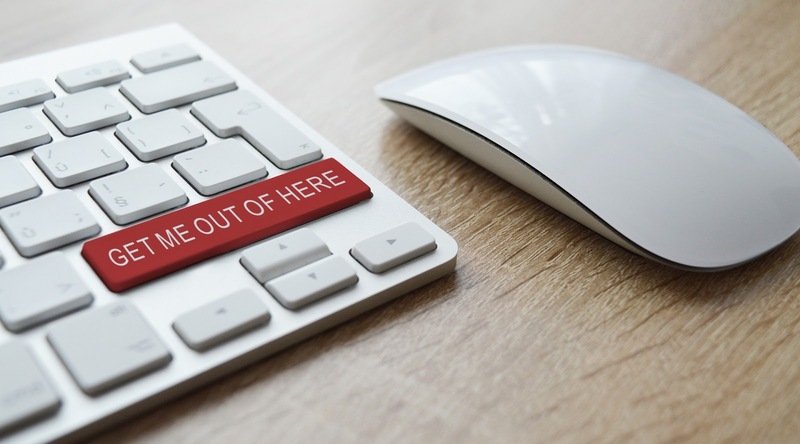 There are literally hundreds of products and 'treatments' readily available on the market that make outrageous claims, but the reality is, most of these products just don't work. Although the additives aren't the worst we've ever seen, Hair formula 37 does very little to convince us that it could be effective for preventing hair loss and promoting hair growth. This supplement looks nothing more than an overpriced private label product, with generic ingredients that you will most likely find in a number of other hair supplements on the market. 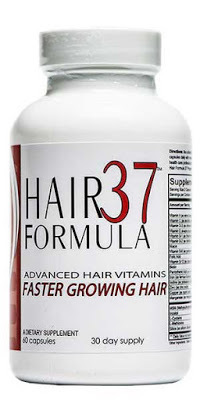 We get the impression Hair Formula 37 is nothing but a money-maker, with little regard to actually fixing the problem of hair loss. Hair Again, by John Kelby, would be laughable if it wasn't so pathetic. 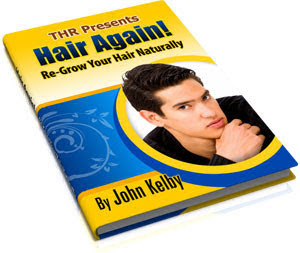 This e-book, that claims it can cure any stage of hair loss through some tried and tested principles, is full of absolute nonsense, and we would advise you to keep well clear of it. Berry potions and a bunch of herbs to is its magical solution to stop balding, but the reality is, if this theory really was valid, the whole world would know about it. This book has got 'get rich quick' written all over it. Please avoid this rubbish at all costs! Just when you think it couldn't possibly get any worse, it has! Herbal-H claims to be a 'revolutionary' hair growth spray, but in reality it is nothing more than a private label of the Chinese spray, YUDA. If you're looking for an effective scalp therapy treatment, then look no further than minoxidil. Minoxidil is one of very few topical applications you can afford to trust in today's scam-filled hair loss market, and it is FDA approved. 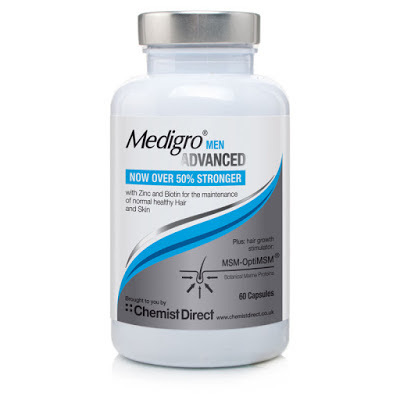 MediGro is affordable, but it's not anywhere near as effective as some of the other hair supplements available on the market. This new and improved formula may work for you to a certain extent, but it is highly doubtful you'll see major results from using this. If you're willing to spend a little more on your hair, then we'd recommend avoiding this supplement in favour of something much more advanced.